I am a perfectionist and I have come to the conclusion that perfection only exists when you accept the fact that it does not exist. Perfection exists when you accept imperfection as a fact of life. I have personally never been married but I have been told repeatedly that a perfect marriage does not exist. When I ask couples this question at least one of them starts rolling their eyes. Perfection exists, as soon as you accept that it does not exist. It was years ago when a friend named Myron said to me, "Moshe, you know you are a control freak". No, I had not known that. Control freak? Of course not. I just want everything to go perfectly as planned, I want everything to be as it should be, as I want it be. As they say these days; How is that working out for you? Expecting imperfection only leads to escalating frustration. And none of us need more of that. Of course we strive for perfection. An electrician cannot connect the wires..more or less, they must be exact, perfectly done. And yet, over time repairs will be needed. A perfect system will never require repair. All electrical systems need constant maintenance and repair work. Let us look at the IDF, the Israeli Defense Forces, clearly we want and need perfection. We face enemies on all sides and even within our borders. We need a Perfect Defense. We need solutions that work. And yet we live in an imperfect world. When I was a child volunteering during the 1973 Yom Kippur War there was a popular song, "This War will be the Last War". Hmm...looking back, nice song, but this is not the case. We live in an imperfect world. Our enemies attack, we find a solution. They adjust and find a new attack. A game of cat and mouse. The political right and left argue for the best solution but there never has been any agreement, the names change but the debate continues. The perfect solution has not been found. We strive for perfection and yet we shall never achieve it. But if we do not strive for perfection than certainly we shall remain mediocre. Excellence comes from striving for perfection. 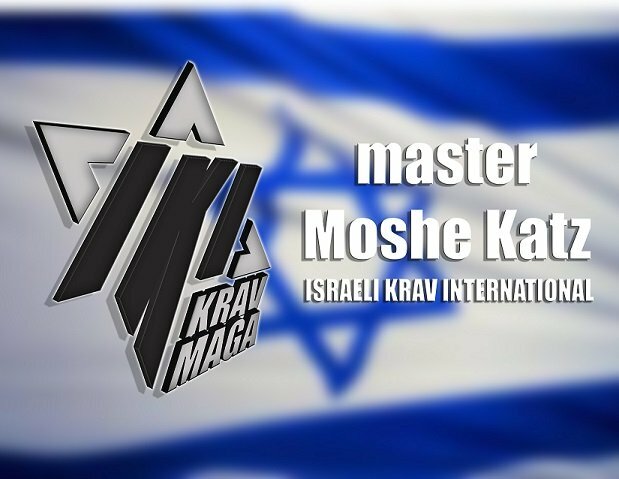 And it is the same with IKI Krav Maga, our style of Krav Maga. On the street, in a violent confrontation, there are no guarantees. Just like in war generals make plans and then they have to improvise on the field. Life, violent conflict, is dynamic. No style, no technique, can be perfect. There is no easy way home. So we train, we improve, we develop tools and mindsets and we hope that in a real life situation, whether it be a violent conflict or traumatic relationship, these tools will serve us well.